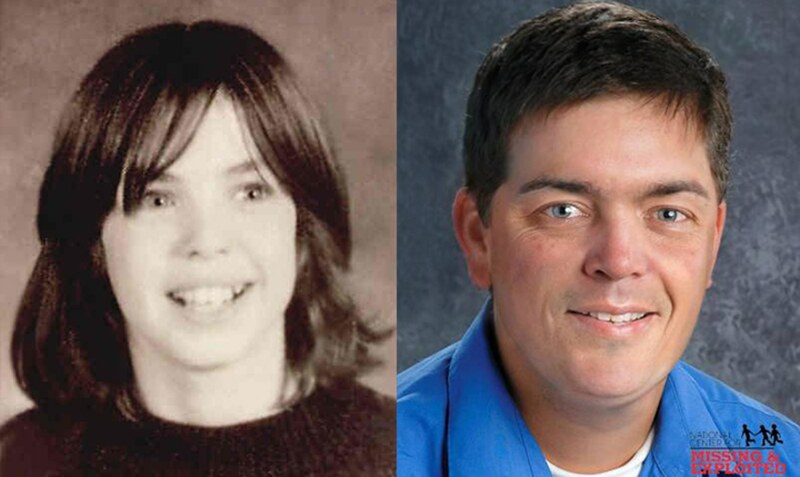 The mystery of what happened to Amy and Scott Fandel has baffled police, and now web sleuths, for nearly four decades. Amy, 8 at the time, and her older brother Scott, then 13, were reportedly last seen inside their family’s cabin in Sterling, Alaksa on the evening of September 4th, 1978. 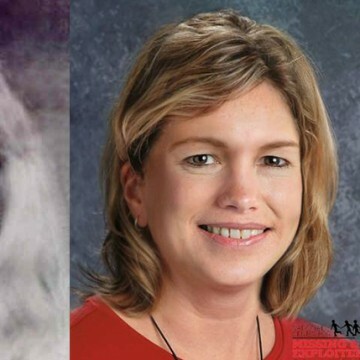 Now, decades later, the circumstances surrounding their disappearance have launched countless threads online where internet crime buffs share their suspicions and theories behind the puzzling case. 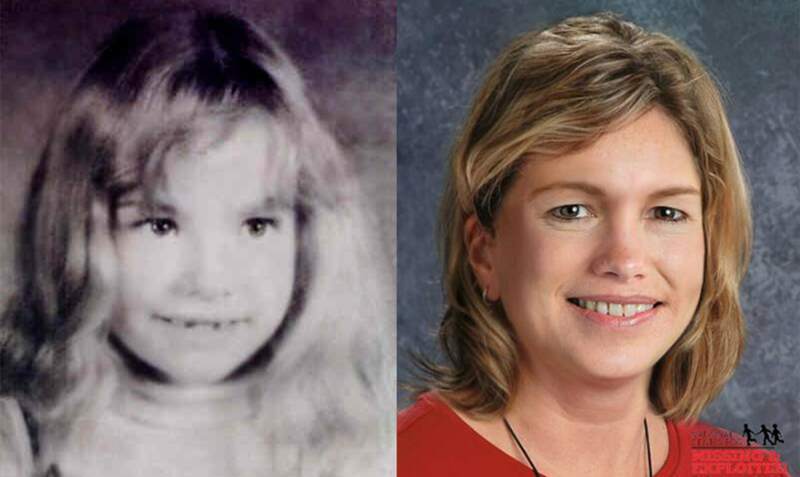 Amy Fandel pictured left at age eight then an age progressed photo of what she may look like now from the National Center for Missing and Exploited Children. 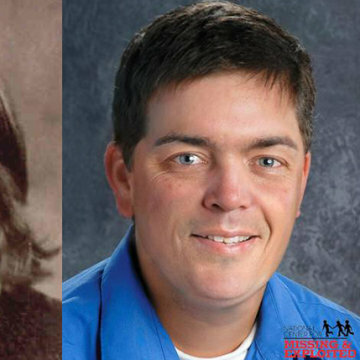 Scott Fandel pictured left at age 13 then an age progressed photo of what he may look like now from the National Center for Missing and Exploited Children. According to the Charley Project, the children had spent part of the evening at Good Time Charlie’s, a bar and restaurant in town, with their mother Margaret and their visiting aunt Cathy Schonfelder. Around 10:00pm, the women dropped the children back off at the cabin, returned to the bar for several hours, then went home to bed in the two-room cabin between 2:00 and 3:00am. Whether they did or did not check on the children has been a point of debate on several internet forums. Margaret awoke the following morning to find the children gone, but assumed they had already left for school. That afternoon, Amy and Scott did not return home and when their close confidants, the Lupton children who lived a short walk away, came looking for them, Margaret phoned the police in a panic to report her children missing. Police were unable to lay out exactly what happened to the Fandel children that night from the evidence at the scene. Margaret and her sister Cathy had reportedly come home from the bar to find a pot of boiling water on the stove with a package of macaroni nearby. The theories of what could have happened that night have captivated internet detectives. Were the kids abducted by a stranger who overheard they were going to be left alone at their cabin that night? What about the children’s biological father, who had recently left the family after what some called a turbulent marriage to Margaret? Could he have been behind their disappearance? Other theories suggest that a friend of Margaret’s might have kidnapped the children and possibly killed them. Scott was described as a prankster, but he was extremely protective of his sister Amy. Some have argued that he may have gone along with someone if it meant he thought it would protect his sister. Despite the ideas floating through cyberspace, Amy and Scott’s case remains unsolved and no persons of interests or official suspects have ever been named. If you have any information that can help crack this case, please contact the Alaska State Troopers at (907) 262-4453.